Weems Plantation had a very good year for home sales in 2015. The Weems neighborhood represents a good example of a "boom neighborhood", one that was built and sold-out very close to the expansion years of the housing market. This means the threat of pent-up supply will be present for years, so we must keep a vigilant watch on homeowner activity in Weems. Barring a mass exodus, Weems Plantation's popular location on the northeast side of Tallahassee just south of the Buck Lake Road and Mahan intersection will continue to draw buyers seeking an excellent location. It is important to note that the narrative contained below is for sales through December for all previous years, but the graphs and the closed sales table will be continuously updated into the future (meaning bookmark this page if you always want to know the current status of homes in the Weems Plantation). Weems Plantation home prices have been creeping slightly higher every year since they found a bottom in 2012. The average home sales price was $166,500 for Weems Plantation in 2015, up nearly 6% from the bottom. Home sales activity in Weems Plantation last year was the best we've seen since 2010. 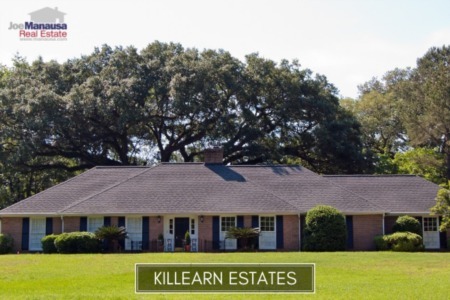 There were 23 closed home sales in Weems Plantation in 2015 (compared to 20 in 2014). For the third year in a row, Weems Plantation home values rose in 2015 and are now 10% higher than the low set back in 2012. The average value of a home sold in Weems Plantation was $121 per square foot in 2015, which is was nearly 2% better than the year prior but down about 19% from the market high set back in 2006. This means that many homeowners who have purchased or refinanced in the past 12 years have little or no equity in their homes. The average home size sold in Weems Plantation typically falls in a range of 1,200 to 1,500 square feet, and last year's buyers were selecting homes right in the middle of this range. The 23 homes sold in 2015 averaged 1,375 square feet. 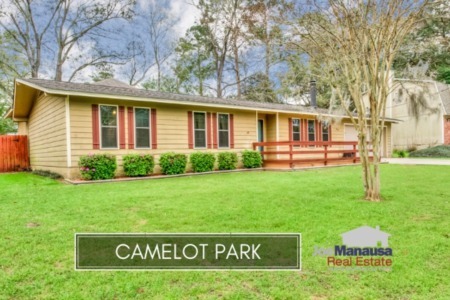 If no listings are showing, that means either everything on the market is under contract (as of this writing, the three homes for sale are all under contract), or there are no homes for sale in Weems Plantation. I hope you enjoyed our January 2016 update on home sales in Weems Plantation, please feel free to drop me a note if you have questions not covered in this report.